By signing up through our link you can save money and lock in the price of $9.99/month for unlimited Usenet access. This is normally not available on Easynews website s0 take advantage of our discount links and save. 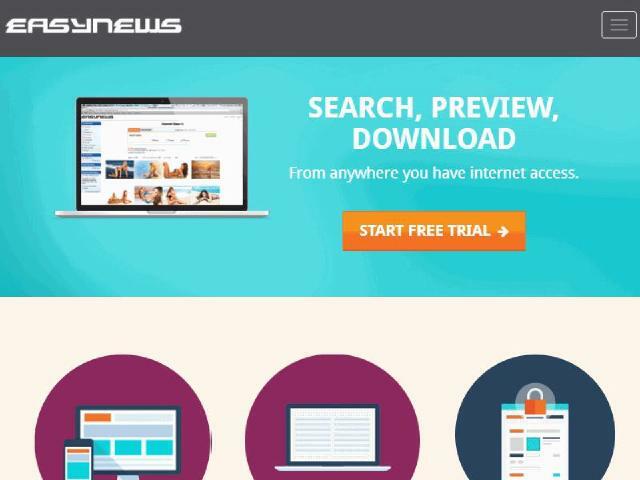 Easynews offers the most generous free trial available on the market today! 14 days or 100 GBs whichever comes first and at that point you will be charged. 100 GBs certainly is enough to test out their service and make up your mind and if you choose the $10 / month afterwards, its not like you are putting out a lot of cash. Each of these accounts provide rollover gigs, in other words, unused gigs are rolled into the next billing cycle. If you are using Easynews – it is most likely because you don’t want to get into all the technical details but we can tell you that there backend infrastructure is sound with multiple backbone connections to the net and with 3293 days of binary retention. Best thing to do however is to take advantage of their free trial (100 GBs!) and test out the service. Easynews customer service appears to be good, we subscribed for the free trial and then a week later had no problems canceling with a short email. In summary, we recommend Easynews for their solid service, high retention and easy to use web based interface to Usenet. If you want an easy to use and economical Usenet service then check out their free trial and make up your own mind. We think you will like Easynews.